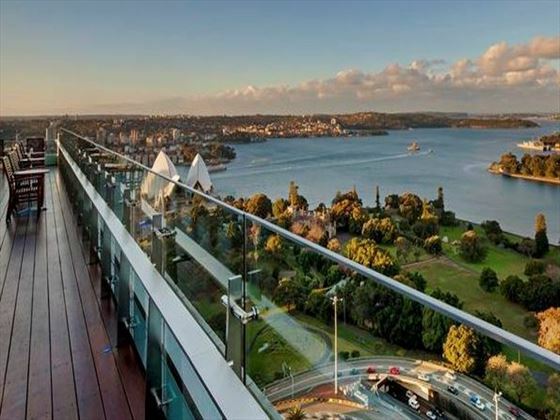 Overlooking the world-famous Sydney Opera House and the harbor Bridge, Intercontinental Sydney is a luxurious hotel in a prime location. 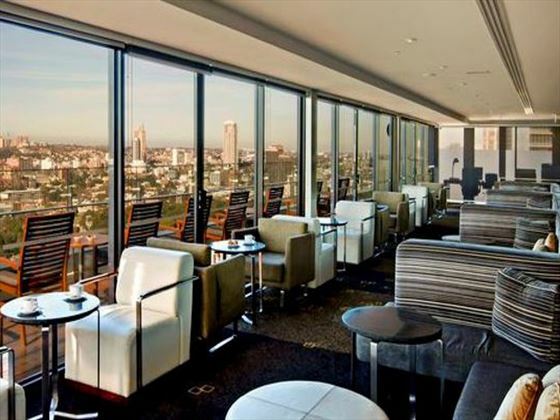 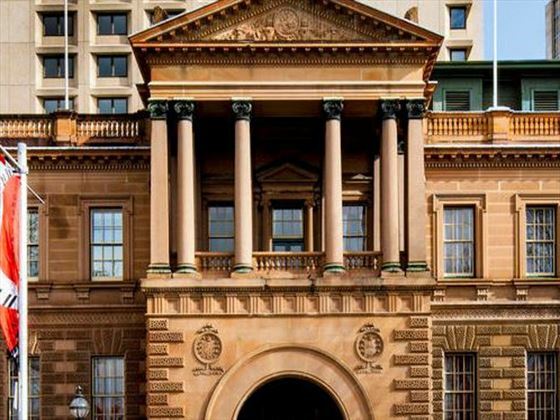 Boasting classic opulence and contemporary features, guests to this hotel get the best of both worlds, coupled with beautiful views of Australia’s most famous city. 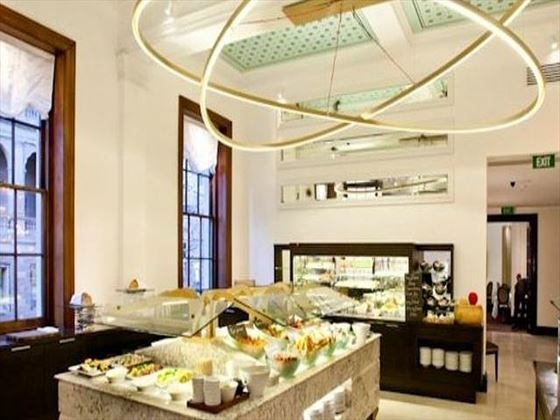 Charming restaurants and bars make dining a memorable experience, while the plush rooms and suites are the perfect retreat after a day exploring the sights. 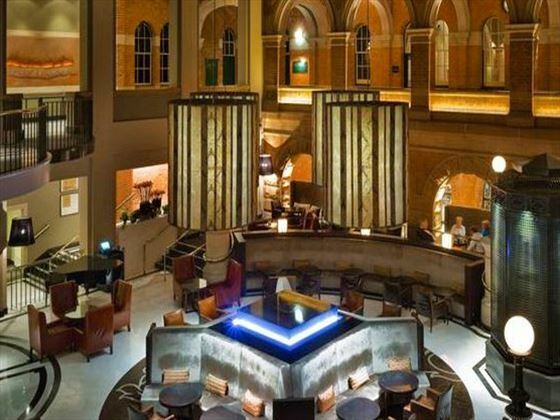 Stylish, welcoming and the perfect contrast of historic and modern; this is a chic hotel with plenty to offer. 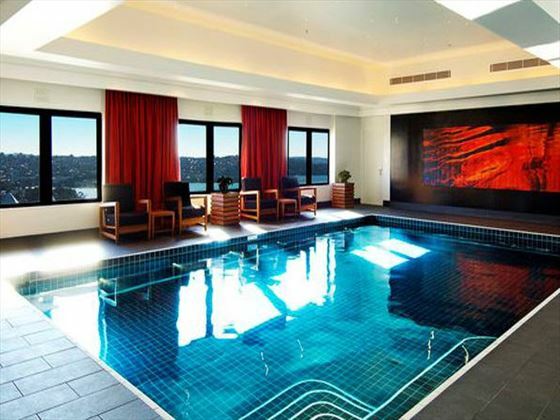 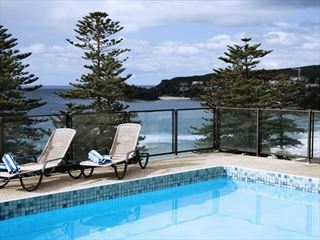 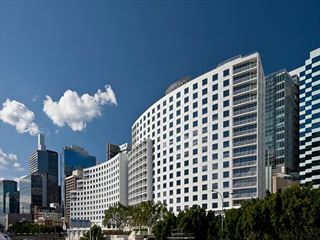 The hotel is located in the heart of Sydney, just a short walk from the Royal Botanic Gardens and The Rocks. 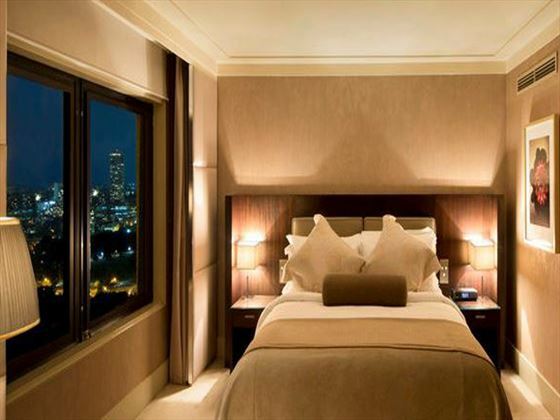 Visitors will find a host of attractions, shops and restaurants within easy reach. 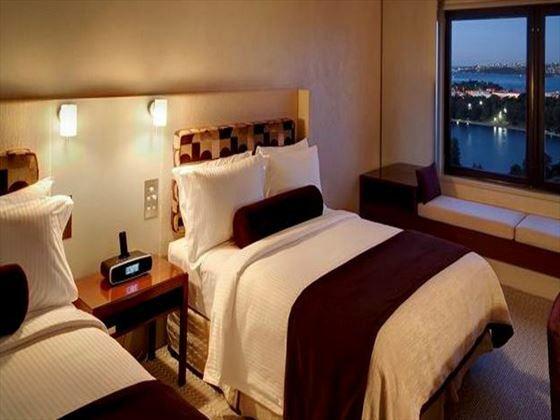 The hotel provides 509 guest rooms and 28 suites. 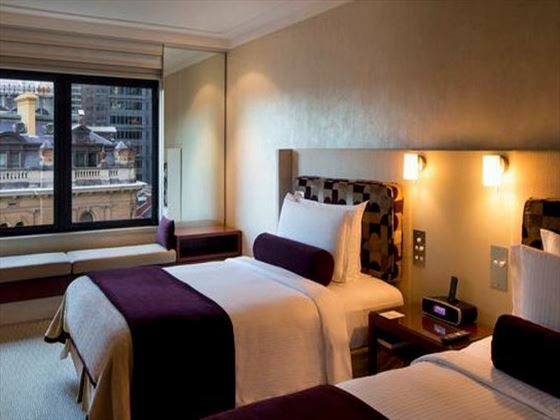 Free breakfast Stay 4 nights or more and receive a full daily breakfast in Café Opera. 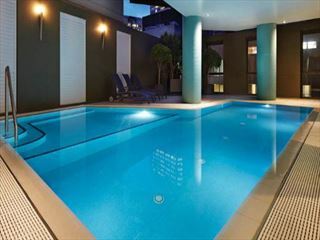 Travel between 1 Oct 19 – 31 Mar 20 Valid in all room types except Club rooms.